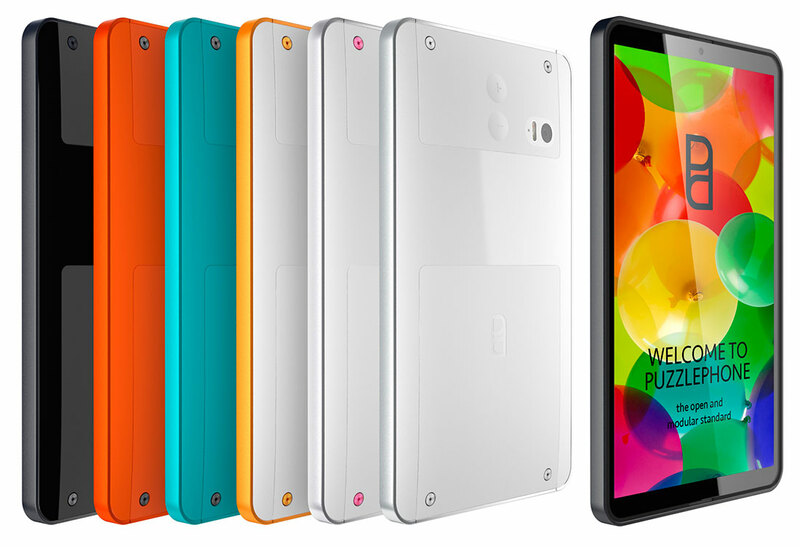 PuzzlePhone: Is this going to be your ultimate smartphone? Move over Project Ara, PuzzlePhone is here. While Google remains scrambling to iron out the final phases of its Project Ara modular phone, mobile startup Circular Devices has revealed what it believes to be the ultimate smartphone any user could ever wish for now and in the near future. PuzzlePhone is designed as a modular phone, meaning certain parts of the device can be changed with commercial off-the-shelf replacements. The device is divided into three parts, namely the computing components, battery and the display component. All three divisions are placed in their proper compartments to compose the entire phone. The modular phone is Circular Devices’ answer to the rapid production of new mobile devices in just a matter of months that is increasingly becoming a luxury woe among users who can’t help but upgrade to the latest model. This habit of course comes with hefty prices, particularly with the higher-end gadgets. 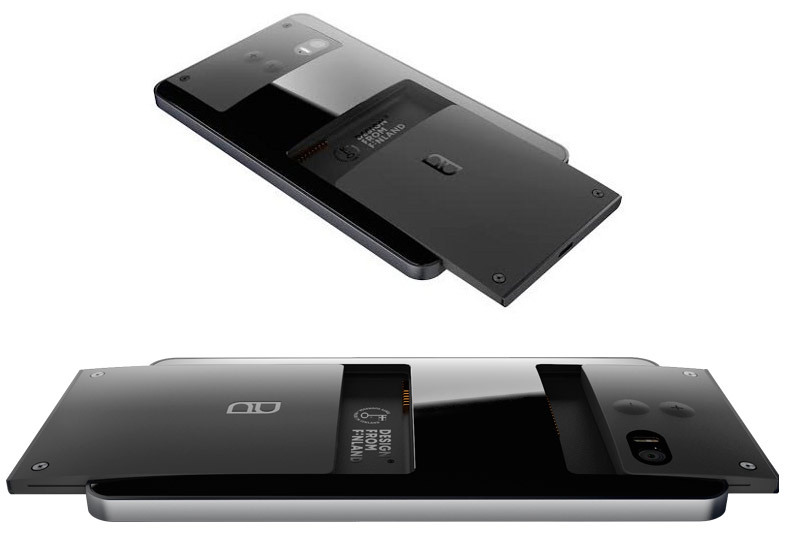 PuzzlePhone is intended to put an end to the financially painful practice. Especially at a time of economic uncertainty, a device with modular components is significant. And just as well since most of the basic functions of mobile devices in the market have reached the point where no dramatic changes to their features and capabilities are to be expected in the foreseeable future. In other words there won’t be much alterations to the fundamental features of mobile devices nowadays. But Circular Devices’ concept of a modular phone is way better than that of Google’s. The Project Ara development team at the Mountain View company is building a phone with almost all of the functions are compartmentalized that users would find it complicated to replace the modular part. Well, Google is still working this out, keeping that in mind, and who knows it might come up with something more feasible soon. The modular concept of a mobile device is also as much a marketing approach as it is a strategy to eliminate inefficient points. That is so because a modular phone allows for standardization of component configuration, thus enabling operating systems that can be easily and quickly installed as opposed to proprietary ones. With a standardized system, users will have more varied options other than Android or iOS since the original equipment manufacturers can then enter the competition of developing proprietary technologies. And that is the one thing that Circular Devices wants for its customers, to have more choices. PuzzlePhone is expected to be released by the end of 2015.